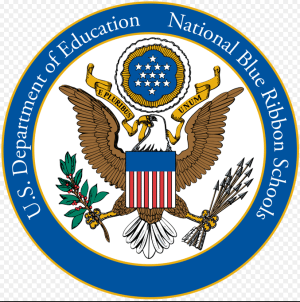 Washington, D.C. – September 29,2015 – Today, U.S. Secretary of Education Arne Duncan named 335 schools as National Blue Ribbon Schools for 2015 based on their overall academic excellence or their progress in closing achievement gaps among student subgroups. Six charter schools in Florida were named among today’s National Blue Ribbon Schools. According to the DOE press release, these schools demonstrate that all students can achieve to high levels. Winners include public and non-public elementary, middle and high schools, including district, charter, magnet schools, parochial and independent schools in 45 States, and Department of Defense Education Activity schools in Fort Bragg, N. Carolina, Germany and Korea.